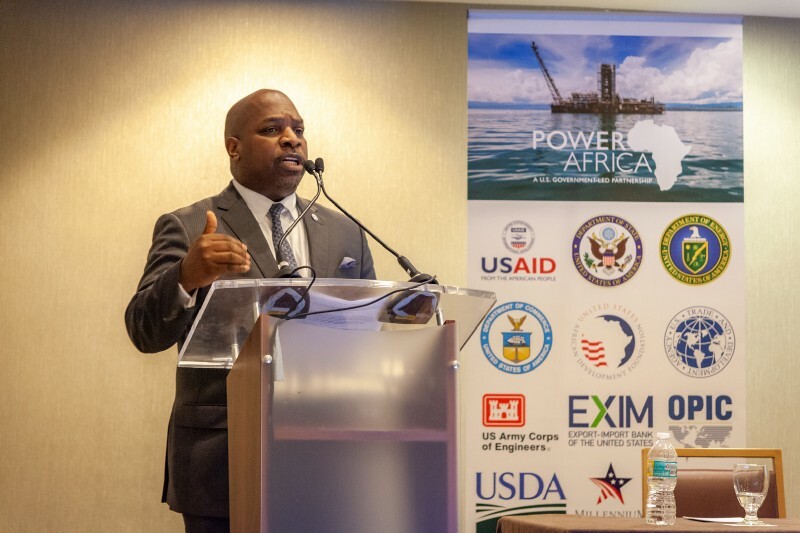 For the fourth consecutive year, Power Africa held its annual Partners Meeting on the sidelines of the Powering Africa Summit in the United States — this year in Miami. 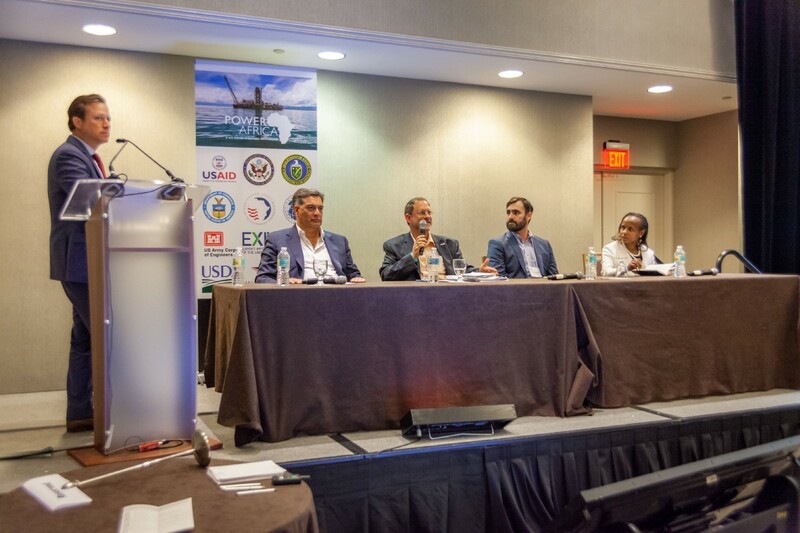 We hosted over 150 guests, from over 100 private sector and development partners, as well as several African governments. 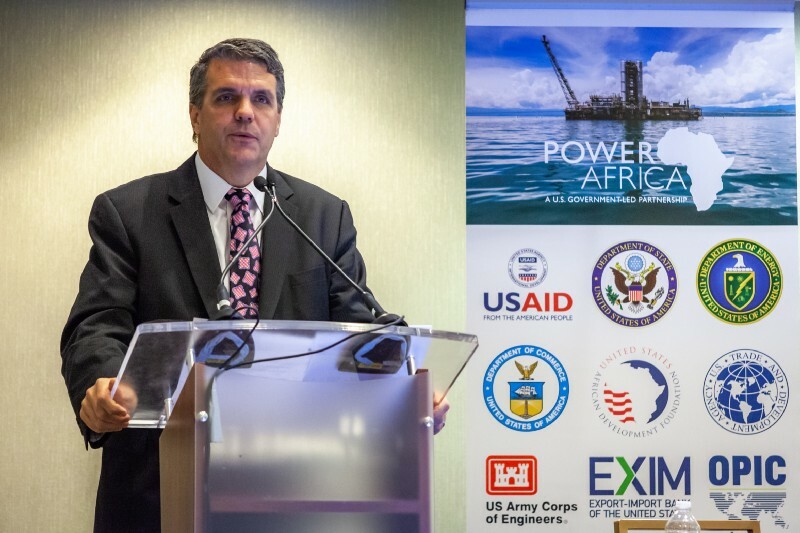 We spent the day in discussion with those partners, took an honest self-assessment, and we heard that while Power Africa has been successful, significant challenges remain for power sector investment in Africa. One particular item stood out — projected power supply in the next five years may actually exceed projected demand in key countries unless we dramatically change the landscape in terms of transmission and distribution infrastructure development and also better facilitate power trading across countries. 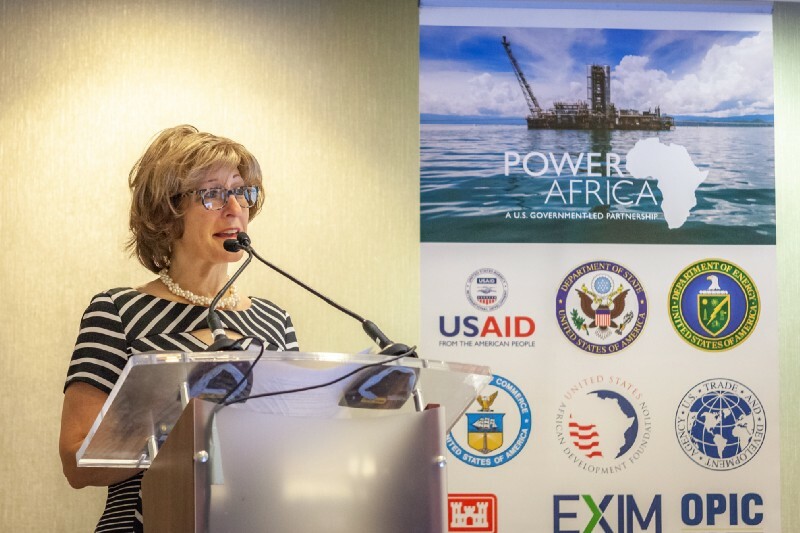 U.S. agency leadership continued to show unwavering support for Power Africa’s efforts, with USAID’s Deputy Administrator Bonnie Glick, U.S. African Development Foundation President C.D. Glin, Millennium Challenge Corporation’s Vice President Karen Sessions, U.S. Trade and Development Agency’s Acting Director Tom Hardy, Overseas Private Investment Corporation’s Ryan Brennan, and the U.S. Acting Executive Director at the World Bank Erik Bethel all delivering remarks during the Summit. 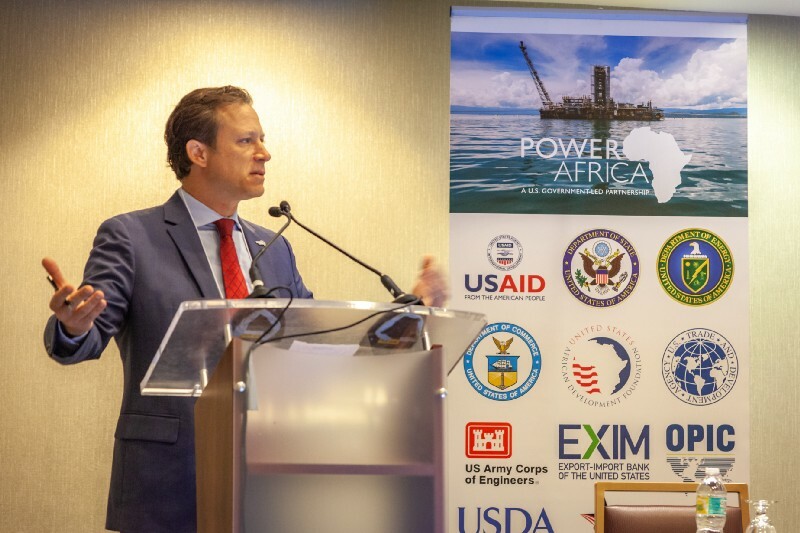 We were also thrilled to have spent a couple days with representatives from the Governments of South Africa, Nigeria, Ghana, and Kenya — representatives who understand our commitment to improving the enabling environment under Power Africa 2.0. 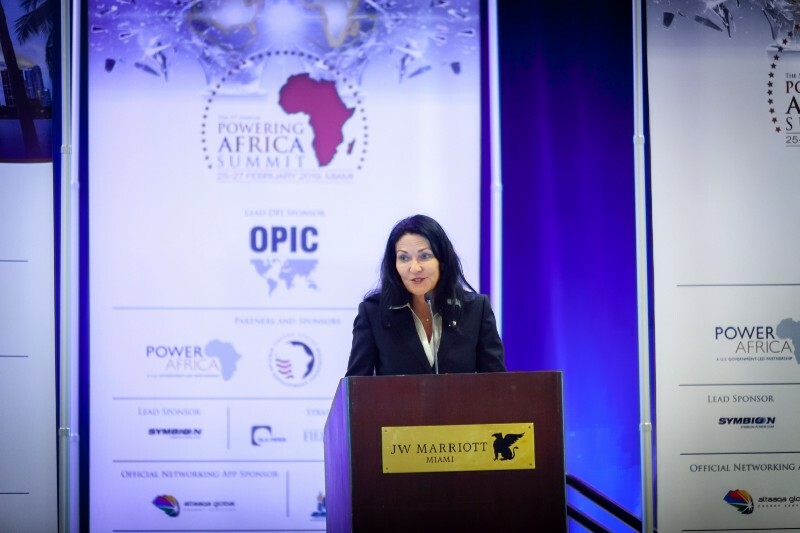 In South Africa recently, the Minister of Energy made a strong statement to the investment community, reaffirming that the government would NOT seek to renegotiate the prices of earlier rounds of the renewable energy independent power project procurement program. 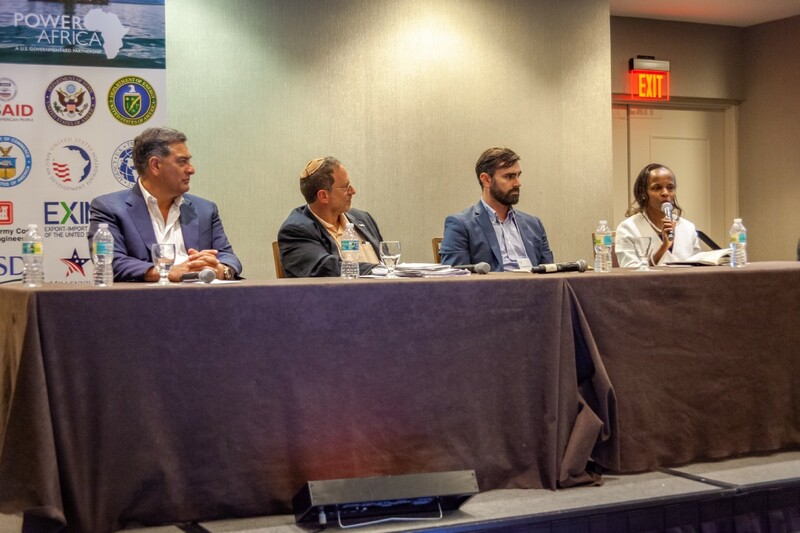 A lot of the talk during the conference revolved around the potentially massive gas find off the coast of South Africa, and our colleagues at the U.S. Department of Energy made it clear that the U.S. Government is standing by to provide the South Africans with assistance if requested. In Nigeria, our team is poised to move quickly in the on- and off-grid space, now that the elections have concluded. 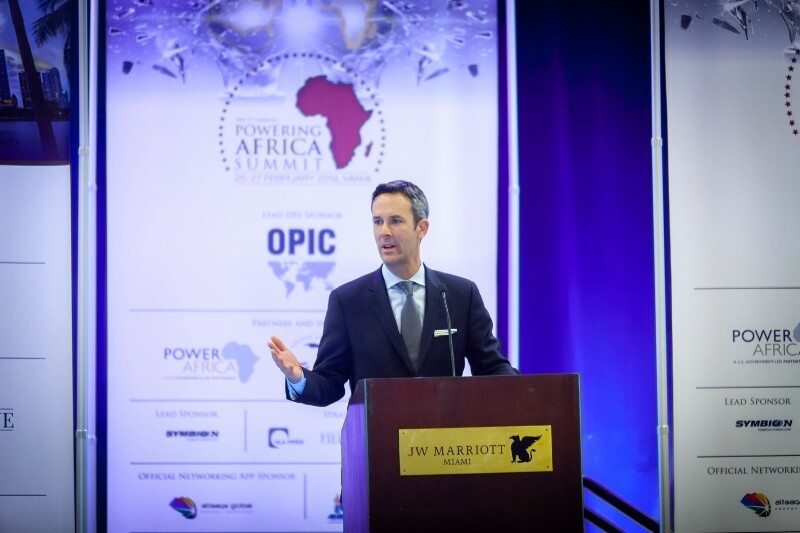 On the first day of the Summit, Power Africa rolled out a long-discussed proposal for helping Southern Africa, particularly Botswana and Namibia, develop a mega solar project — potentially thousands of MW of new power that could be shared among the countries in Southern Africa. Given the excellent investment climates in both countries, the extremely high quality of irradiation (some of the best, most consistent sunlight in the world), and the low population density, our initial analysis suggests that a large scale solar development could be cost competitive with almost any other technology and could be built relatively quickly. The biggest challenge will be getting buy-in from the host governments, but we believe this proposal will help do just that.